Looks de-lish! 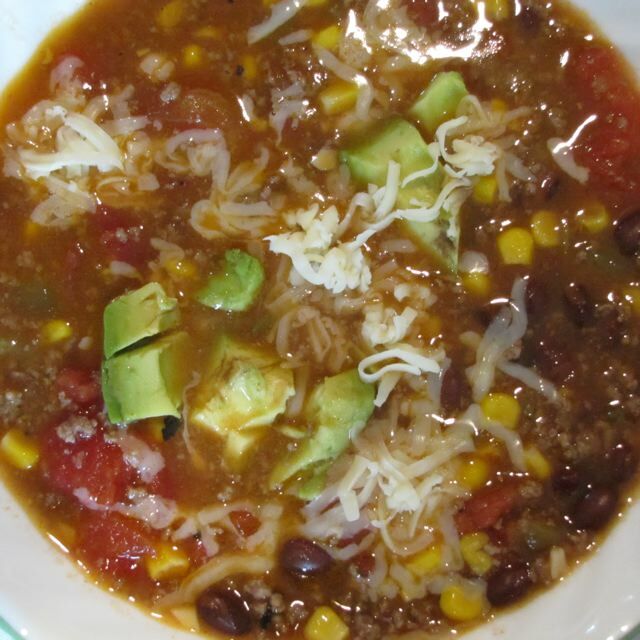 I usually make the chicken tortilla soup from allrecipes and the family loves it. I’ll have to try this one too!